In the cold season, one of my favorite juices is fresh squeezed orange juice… heavenly delicious! When I buy oranges I follow a funny ritual: I take an orange in my hands, first I check the color, then I gently squeeze it, to be sure that it is juicy, I smell it … and then I finally smile, because each orange remembers me of Christmas holiday, which is my favorite holiday of all, since I was a child. I have always enjoyed the smell and the taste of oranges, as I already mentioned it, but never really enjoyed their texture, I don’t know why, probably because of the layer of skin that covers the beautiful, juicy orange cells. As you can imagine this was a bit frustrating for me! So I decided to squeeze and to transform them into an amazing sweet juice… and I was happy! If I am sad, give me a fresh orange juice and the smile will come back on my lips, with no exception! One day, I was cooking some rice with turmeric, vegetables and curry (delicious by the way) and I was in a very good mood, so I decided to make myself a fresh orange juice. This being said I started to juice the oranges and to dance, all at the same time. As you can imagine this was a recipe for disaster because I kicked with my hand the jar of turmeric and now, all the turmeric was on the floor, on the juicer, on my feet and IN MY JUICE!!! No way?! After I started to clean, I was still in a mood for orange juice…but the juice was covered in turmeric. What to do? With the disappointment in my eyes I took the juice and I said to myself: “Ok, now I will drink it, because I don’t have any more oranges to squeeze!” I closed my eyes and I took a sip! Suddenly I discovered the most amazing taste of orange juice: orange juice + turmeric. From that day, my orange juice contains also a bit of turmeric and I am very grateful for the fact that, by “coincidence” the turmeric met my oranges :). I am sure that you all know that fresh OJ contains a variety of vitamins and minerals, such as vitamin C, Potassium, Folic Acid, Calcium, vitamin A, Thiamine and Magnesium in a form that is very absorbable for the human body. Orange juice can balance your blood pressure, reduce inflammation, lower cholesterol, boost your immune system, prevents neural tube defects, cancer and kidney stones, helps with anemia, etc; but most of all, makes you happy! Don’t believe me, just try it! The turmeric has a similar story and it’s very well known for its magical proprieties. 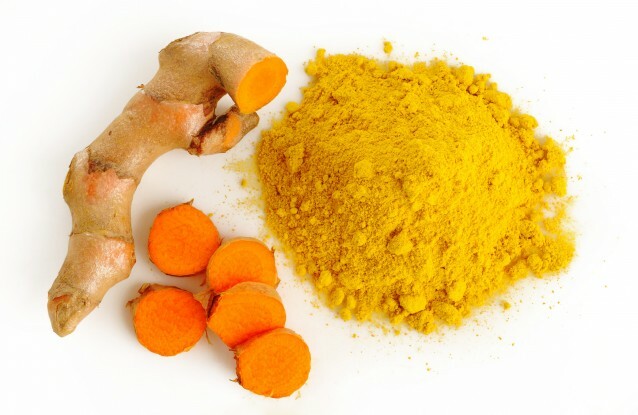 The main active ingredient in turmeric is curcuma which was proven as being a very powerful anti-inflammatory, anti-septic and anti-oxidant agent. Turmeric is native in India and it is used a lot in their traditional cuisine. In the same time it is used as a natural cure for a lot of diseases such as: liver disorders, eczemas, gastrointestinal issues, pulmonary weakness, rheumatoid arthritis, diabetes, cancers, genital conditions, skin conditions, flu, heart problems, autoimmune diseases, etc. It also prevents disease and promotes health in all body systems. You can add as much turmeric as you want to the orange juice, until it fits your taste buds. 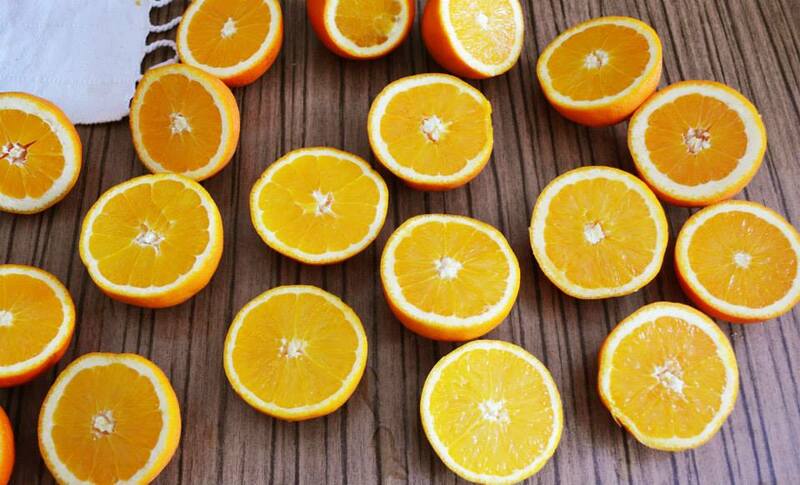 There is no strict quantity because it depends a lot on the variety of oranges. You can use fresh turmeric (juice it) or turmeric powder (you can find this at spices department in each store). Combining these 2 elements you will discover the youth drink, the drink that serves the body, clears the mind and heals the soul by brining joy and color to your awareness. Bring the sunshine in your glass! I tasted and it’s awesome. Intradevar sucul de portocale este minunat si daca mai adaugi si turmenic chiar prinde o culoare care emana caldura!!! Da 🙂 Multumesc de comment!